If you're short on news and you need to discover new sensations and extreme excitement, do not wait! Australian destination for exceptional diving holiday in one of the most beautiful sites in the four corners of the globe. The advantage is that the island continent can satisfy all tastes. Go to Australia and enjoy unforgettable fun combined with the discovery of an impressive underwater history. If you are looking for a calmer landscape, we advise you to go exploring in the north east of the island. You will discover a magnificent flora in the small of large wrecks lined by beautiful coral chain and home to thousands of fish of different races and colors. You want more excitement? Directorate great West barrier, a unique opportunity to stroll among the magnificent whales come to seek their food in the heart of the site. Note that you do not need special equipment, you will dive course snorkeling. Finally, if you are experienced, you will have the amazing opportunity to observe white sharks through your cage diving south of the Australian under seabed. Attention will need to be very careful when discovering dragons of the sea, they are extremely aggressive! But you will not have that chance elsewhere because only this site in the world can offer such intense emotions! 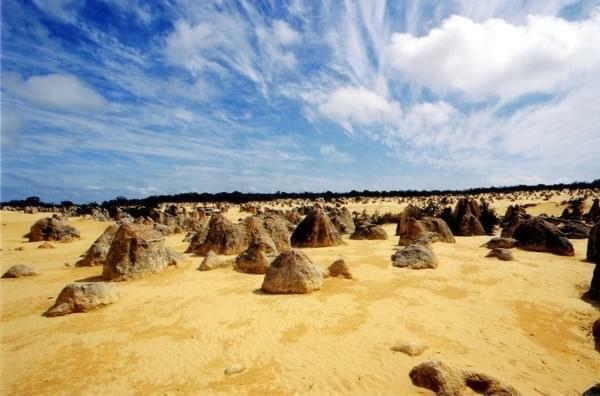 Some is your starting point, Kangaroo Island, about ten kilometers from the mainland, from Port Lincoln, Whyalla, Limestone Coast in the south or even the legendary Yankalilla, one thing is certain, you will make a special discovery an event that will mark you certainly throughout your life!